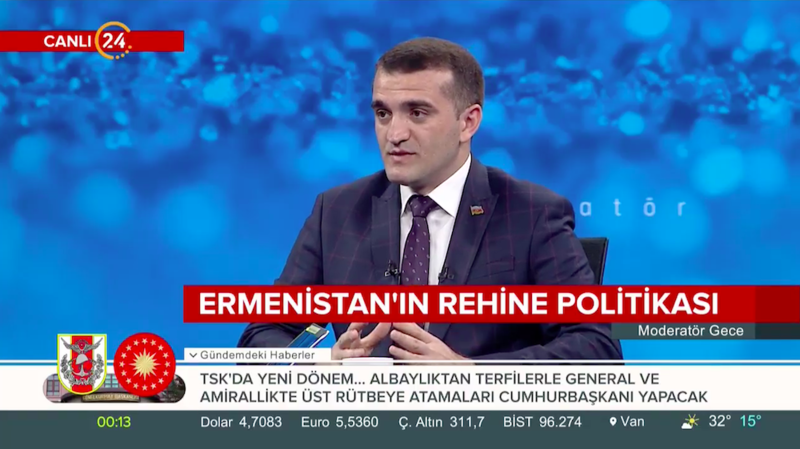 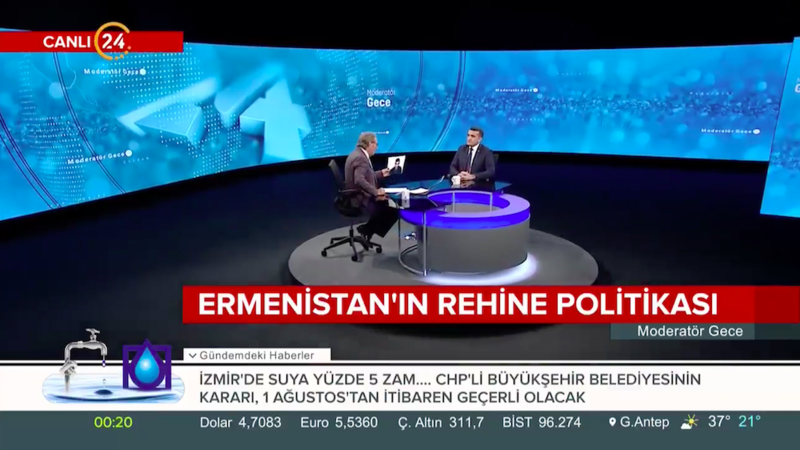 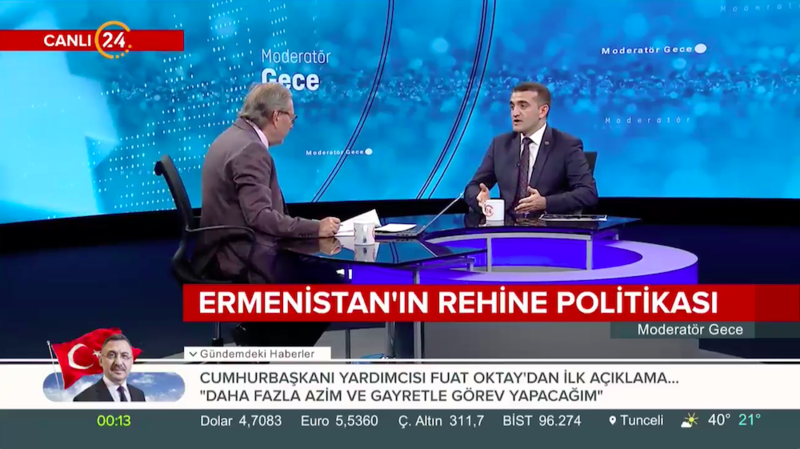 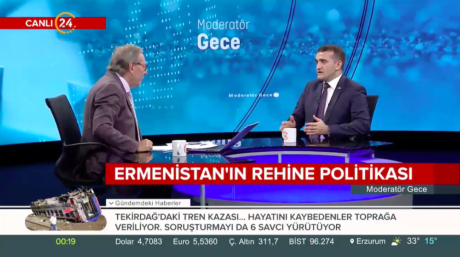 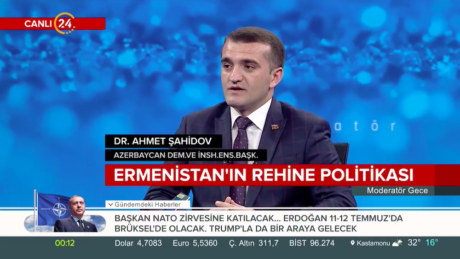 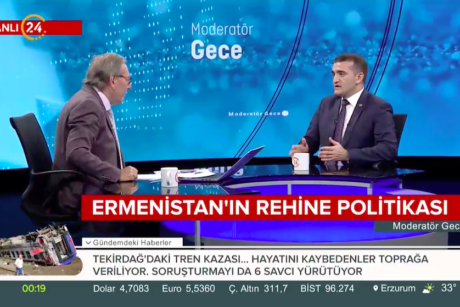 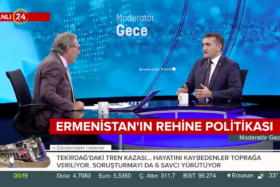 Ahmad Shahidov, head of the Azerbaijan Institute for Democracy and Human Rights, who is on a business visit in Turkey, was a guest of the live broadcast of “Channel 24” TV on July 10. 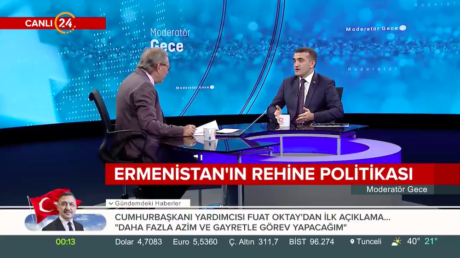 The human rights defender talked to the speaker of the “Moderator Night” program Ardan Zenturk and assessed the agenda of Azerbaijan. 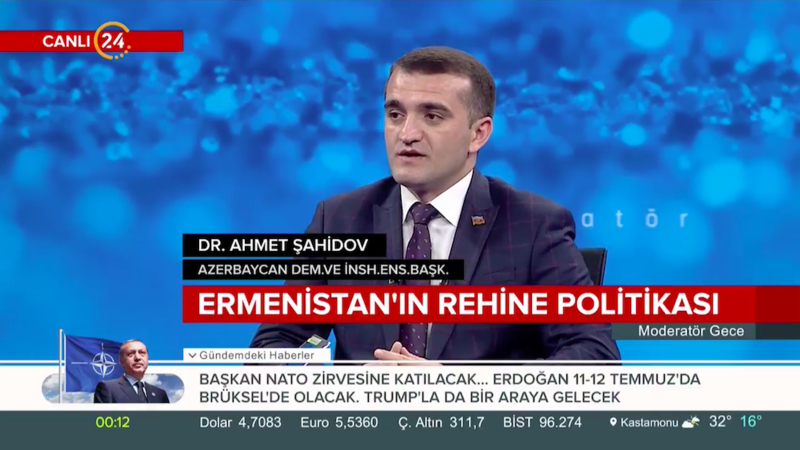 He spoke about the 100th anniversary of the Azerbaijani Army and the Nagorno-Karabakh conflict, as well as underlined the prospects for the liberation of the occupied lands. 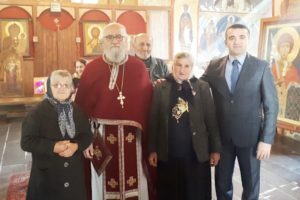 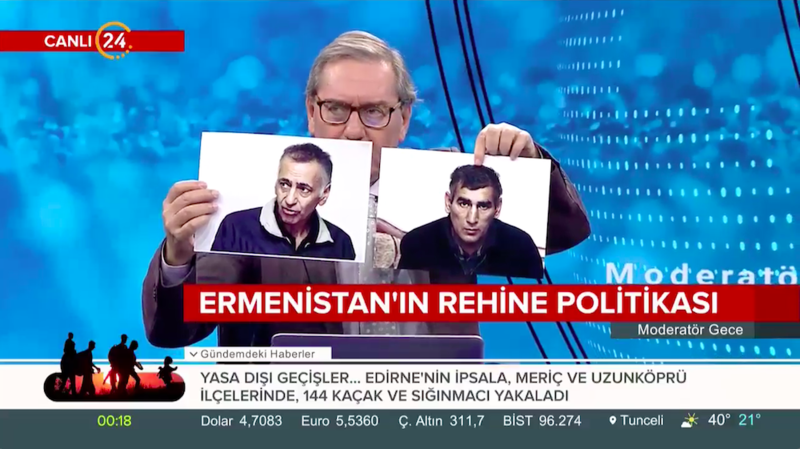 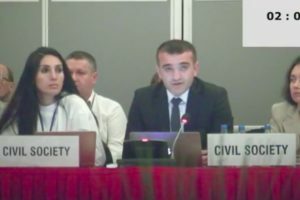 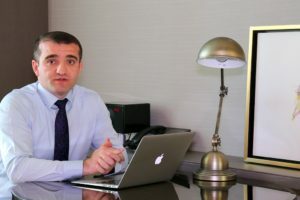 The human rights defender said that the Azerbaijani hostages Dilgam Asgarov and Shahbaz Guliyev has been suffering torture in Armenian captivity for 4 years and Armenia ignores all international calls related to this case. 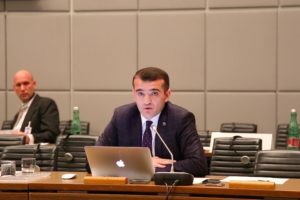 Sharing his views on recent developments in Azerbaijan, Ahmad Shahidov briefed on the country’s electricity supply and subsequent terrorist attack in Ganja and regarded what happened as a terrorist attack aimed at destabilizing the situation in Azerbaijan. 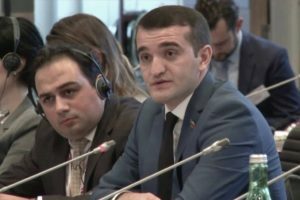 He said that Azerbaijan is a tolerant and multicultural country, also expressed his confidence that Azerbaijani state would give decent responses to all terrorist threats.